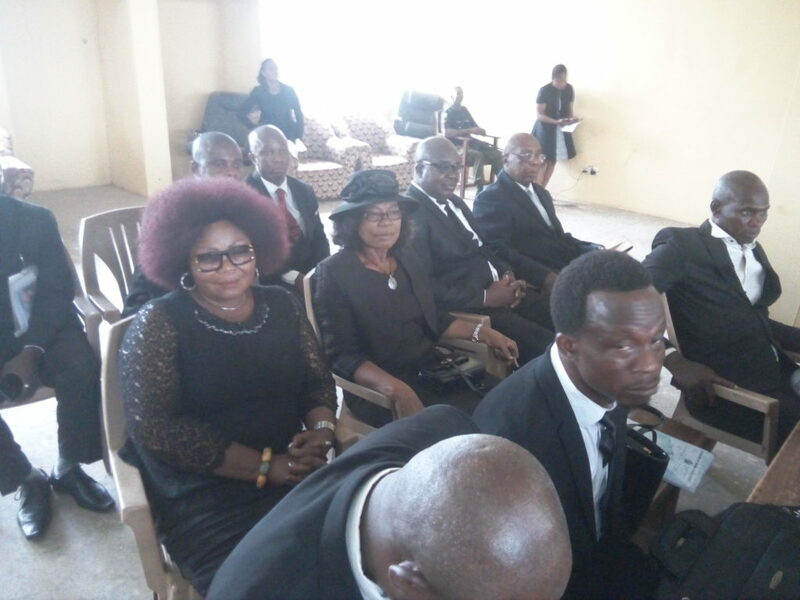 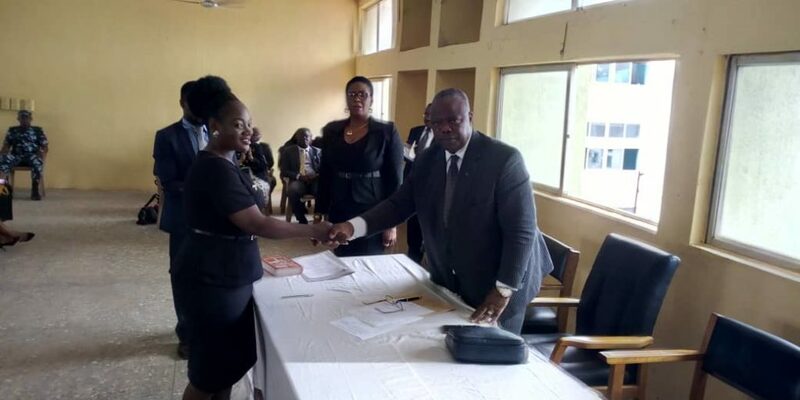 Customary Court: The Anambra state Chief Judge, Hon Justice Peter Umeadi yesterday sworn in two Presidents of the Anambra state Customary court and 68 members of the state Customary court with a charge to live above board at all times. 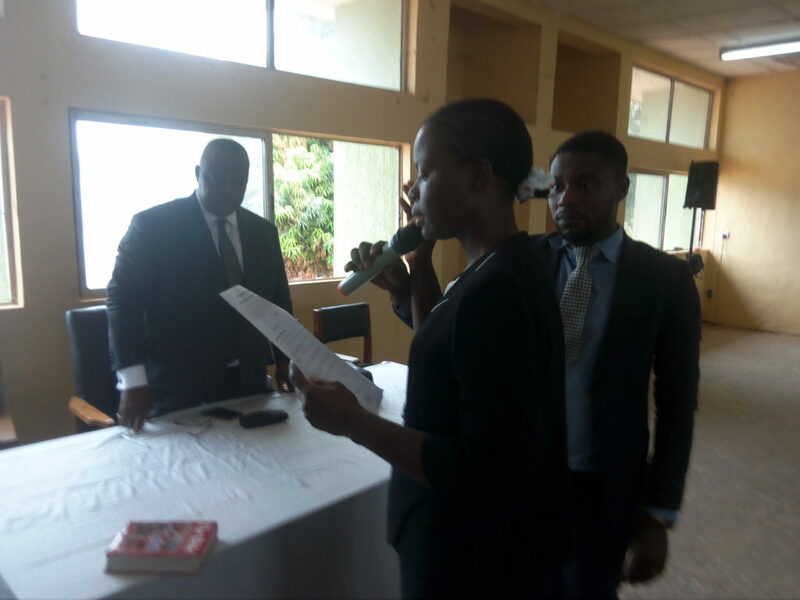 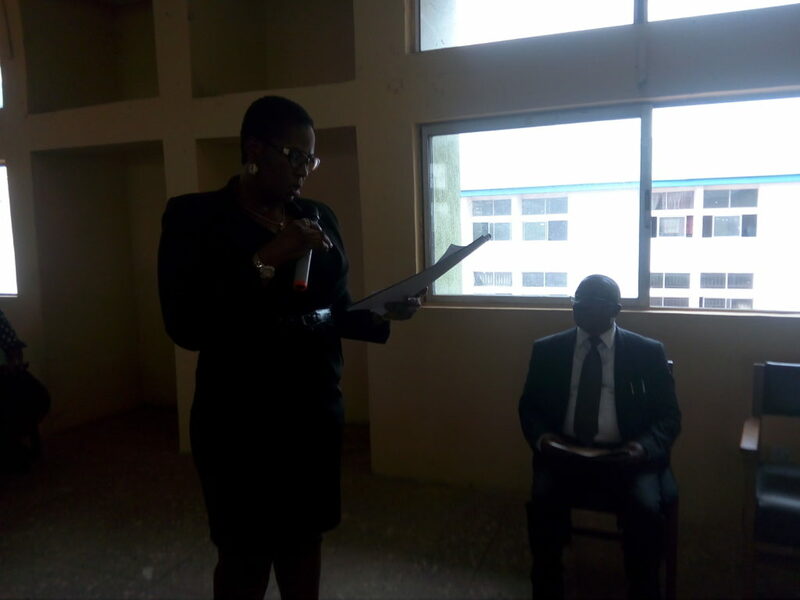 The two Presidents sworn in were Ikekwuibe Chiemerie Dorcas Esq and Chinwe Okagbue Adindu Esq. 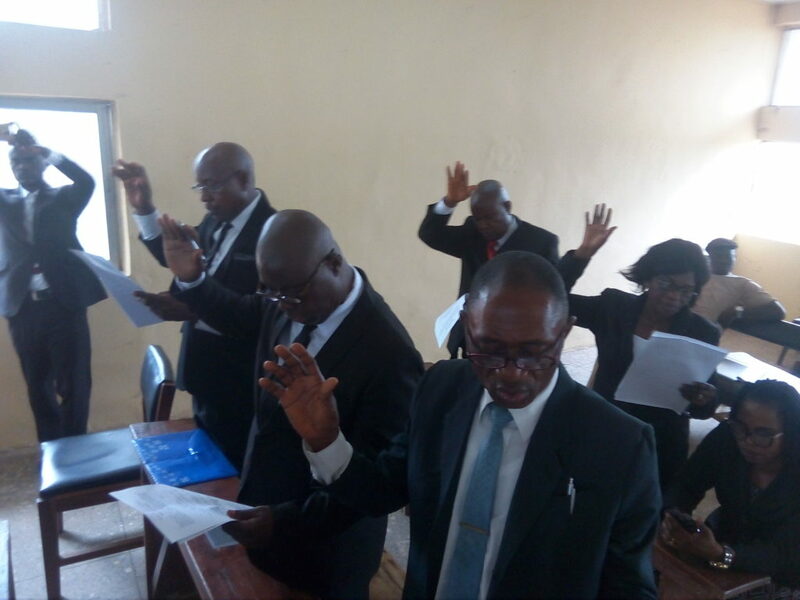 This brings to 33 the number of Presidents of the State Customary court after 3 were elevated to DCR. 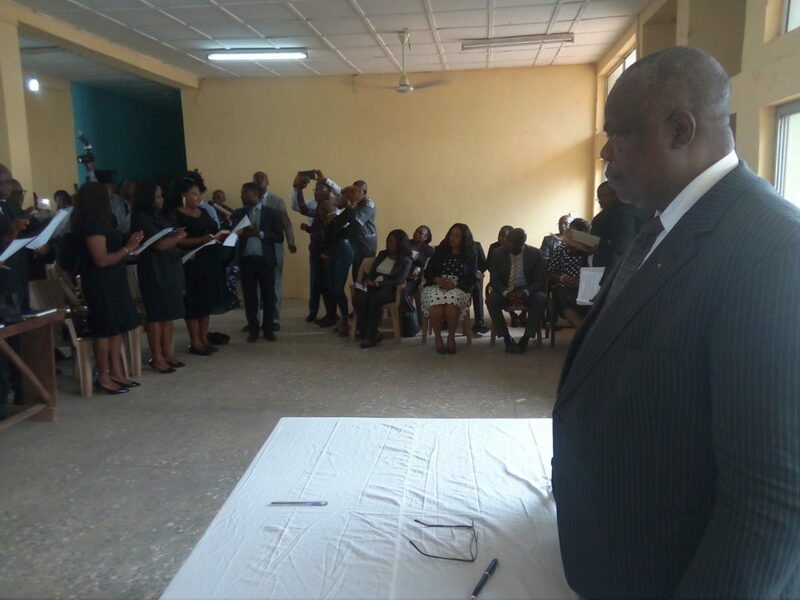 The Chief Registrar of Anambra state Judiciary, Your Honour Chinyere Ossy-Okoye presented the Presidents and 68 members to the Chief Judge for swearing in and taking of oath of office as assisted by the Executive Secretary of the Judicial Service Commission, Anambra state, Your Honour, Stanley Mbanaso. 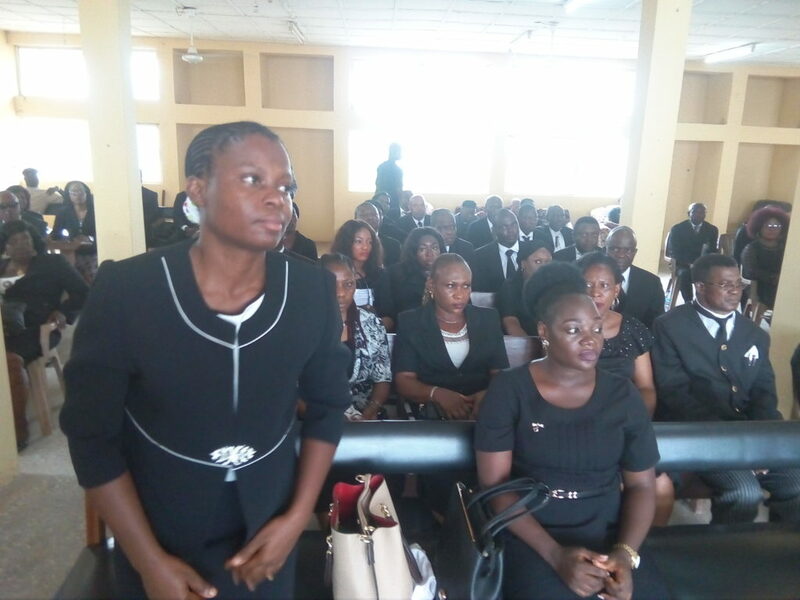 Some of the members sworn in were Oby Winifred Okoli, Justina Chinenye Iloghalu, Ezeminike Francisca, Ezemenike F.E among others. 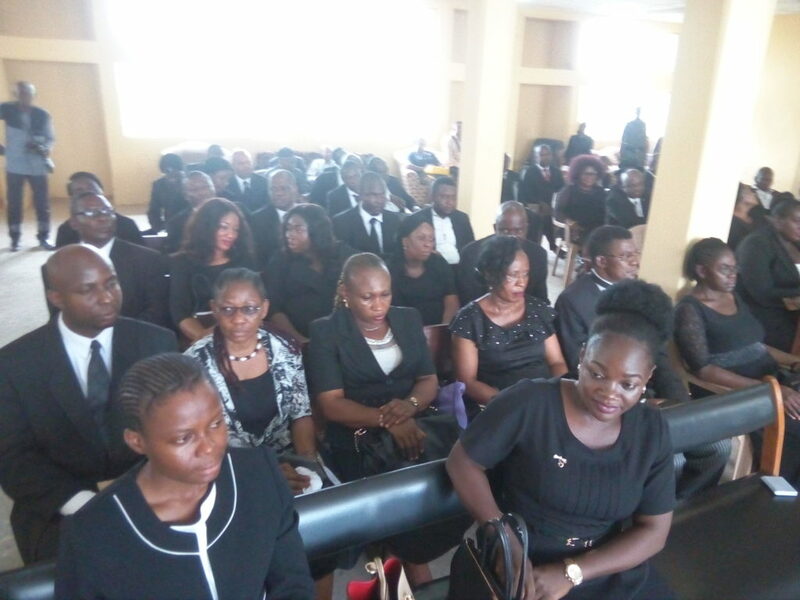 Justice Umeadi after swearing in cautioned them on the need not to compromise their status but to always ask questions and read up the laws to do a good job since according to him hard work does not kill but rather pays. 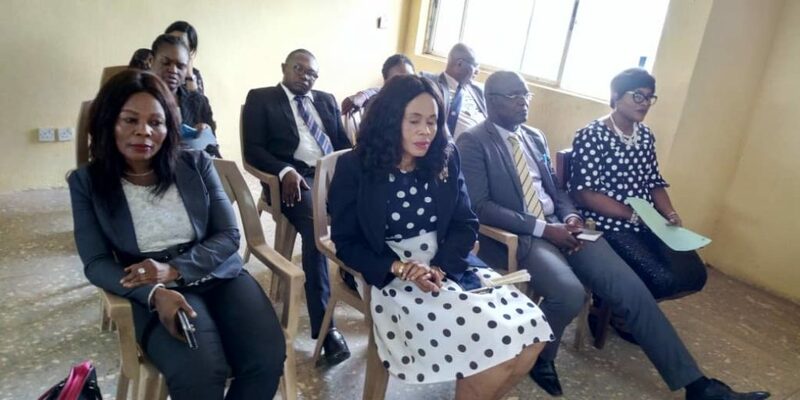 He encouraged them to shun all forms of bribery and corruption to avoid denting the image of Anambra Judiciary but to not only work together as a team but be truthful and honest. 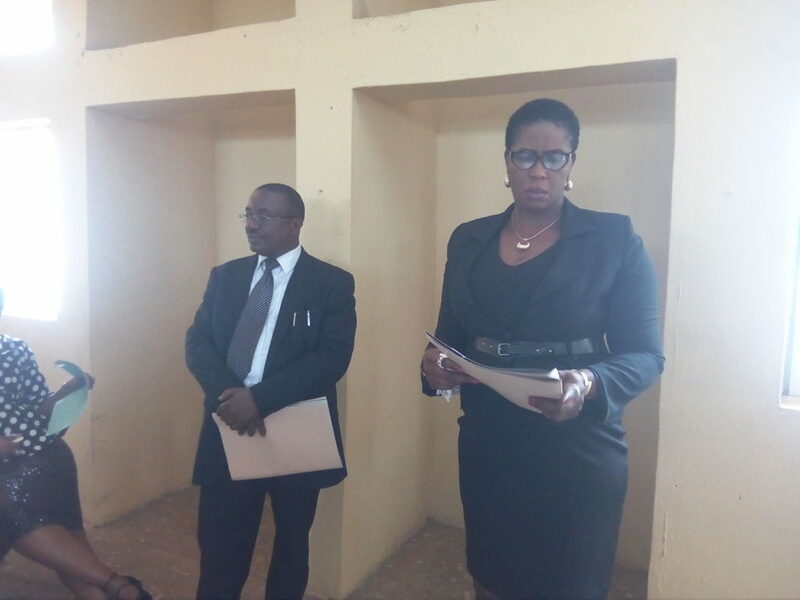 The Anambra state Chief Judge noted that their working environment isn’t the best for now but everything is being done to restore the infrastructure as done the Magistrate courts that used to be eyesore. 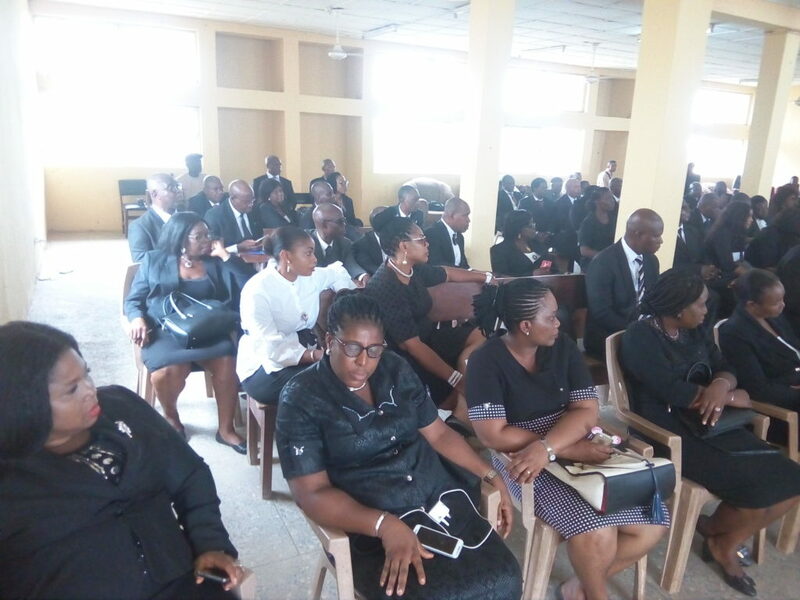 He as well encouraged them to be neat particularly men and since one is addressed as he is dressed, reminding them that Customary court is very important aspect of Jurisprudence because they are working at the grassroots hence the Customary Court is having the load in criminal justice in Nigeria. 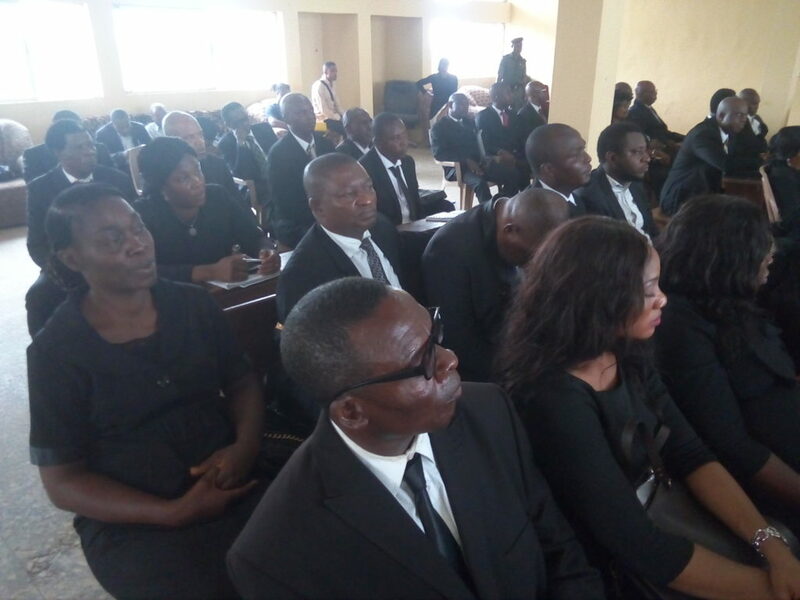 They were advised not to indulge in too much talk or confusing issues but to keep straight to the issue at stake , resoling it to the satisfaction of the litigants. 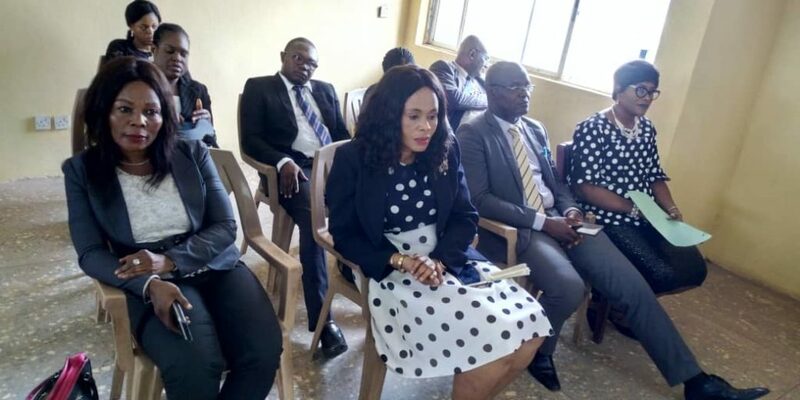 Commending the Chief Judge for their elevation on behalf of the Presidents of Customary court, Ikekwuibe Chiemerie Dorcas Esq and Ekwebenem Rose on behalf of the members assured that they would stop at nothing in assisting in advancing the role of Judiciary in dispensation of justice delivery in the state.